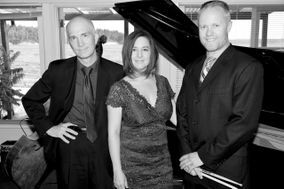 Wedding Music North Vancouver ARE YOU A VENDOR? 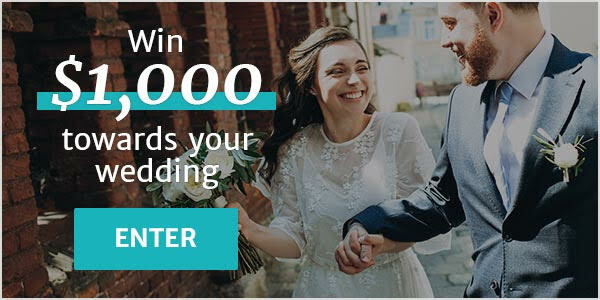 Wedding band in North Vancouver: check prices, availability, request quotes and get the best deals on the most important part of the wedding reception, the music. Choose wedding songs from a variety of music genres that will entertain your guests. 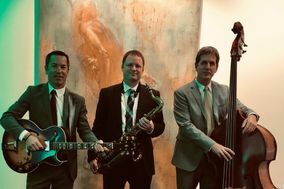 Whether it's pop, swing, rock, 80s or jazz music you are looking for, a good band is key to making sure your guests have a great time at your wedding reception.